are required to have and wear a current license tag. (Cat licenses are recommended but not required by law.) 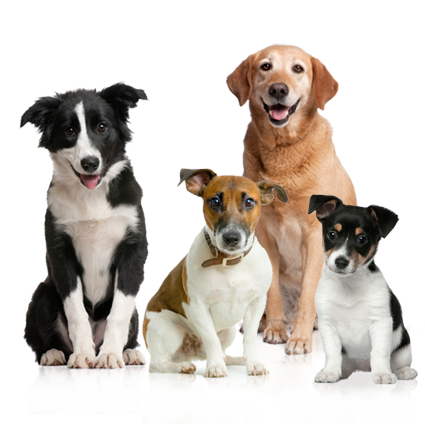 Your pet's license is proof of its valid rabies vaccination, as well as its best chance to get safely home if it is lost. If you have any licensing questions, you may call us at (949) 470-3045 or e-mail us at petlicensing@cityofmissionviejo.org. A $65.00 non-refundable fee applies to all requests received by OC Animal Care on or after September 1, 2018. Payment should be remitted along with forms and supporting documentation. Make check payable to OC Animal Care. Rabies exemption requests that are received without the application fee (as well as incomplete requests) will not be processed. Potential applicants are encouraged to review the established criteria for exemption carefully as the fee is non-refundable.